Brooklyn and Queens brides for 95 years. 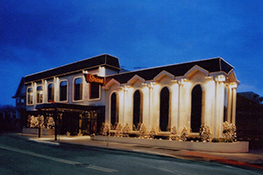 Sirico’s is one of the oldest and most trusted wedding venues in the tri-state area. We have hosted 1000’s of elegant, fun parties, weddings and corporate events for Brooklyn, Queens, Staten Island and NYC residence since 1925! 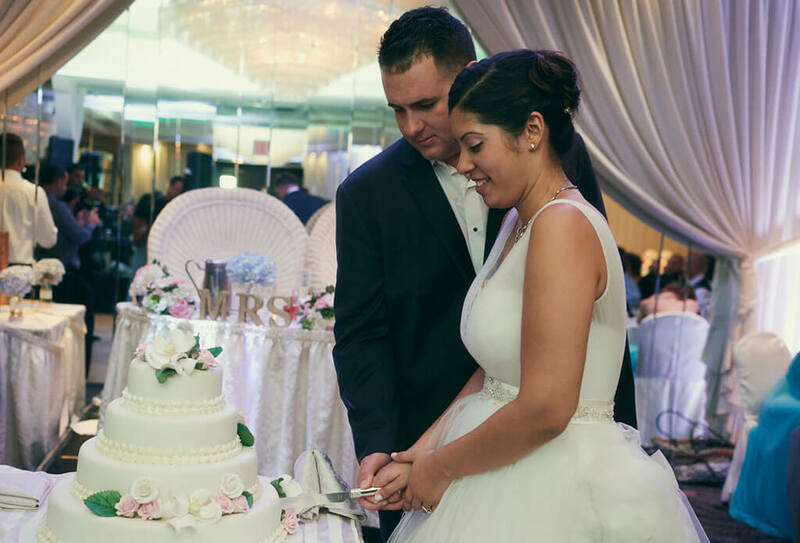 A well-known wedding hall in Brooklyn, NY, Sirico’s has always had a special talent for hosting and catering dazzling wedding receptions that guests rave about even months later. We work hard to earn our reputation for outstanding service and warm hospitality. 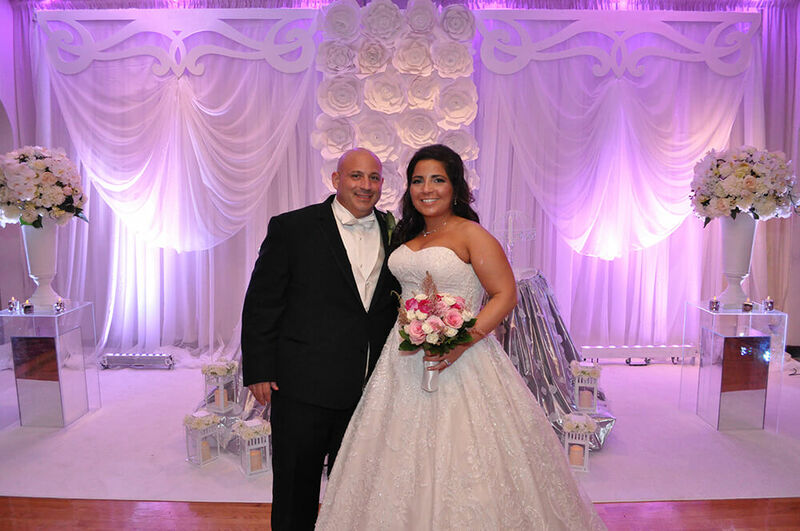 Many happy brides this year, exclaimed, “I can’t thank Sirico’s enough…for making my big day as special and memorable as they did…my guests still call me talking about what a good time they had, how friendly the staff at Sirico’s are and the food they served our guests was amazing. Delicious Gourmet Cuisine – All The Time. 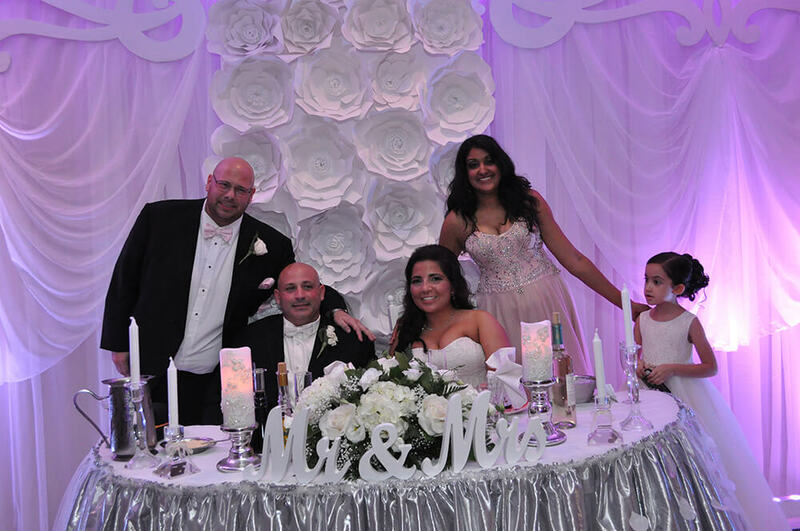 When you choose Sirico’s, you can be confident your wedding reception will be spectacular! 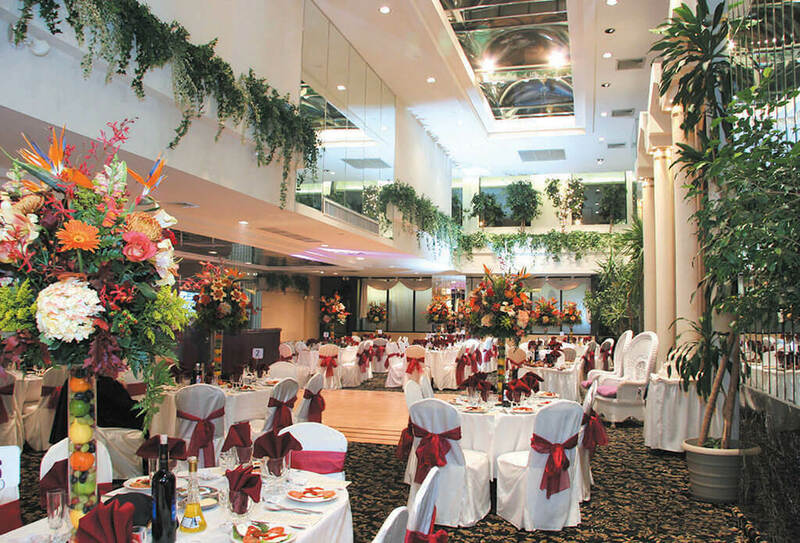 Call Sirico’s in Brooklyn, NY For Your Event Venue & Catering Hall Needs! Give us a call or contact us online today for our money-saving wedding venues, event planning, catering packages and delicious menu options. 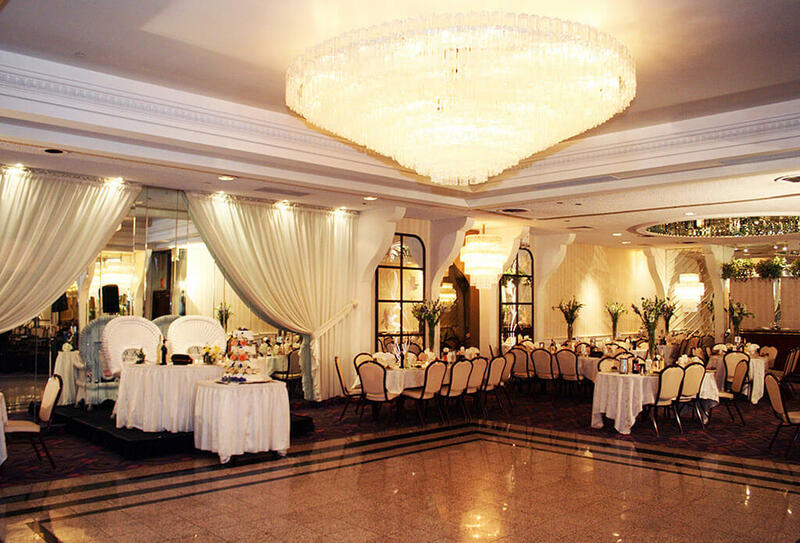 We are happy to take you through our various ballrooms and provide you with a fully detailed written estimate.